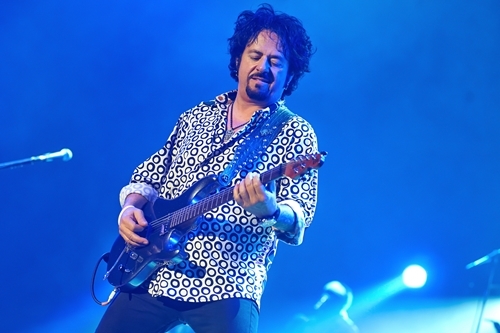 Steve Lukather is a musician’s musician. 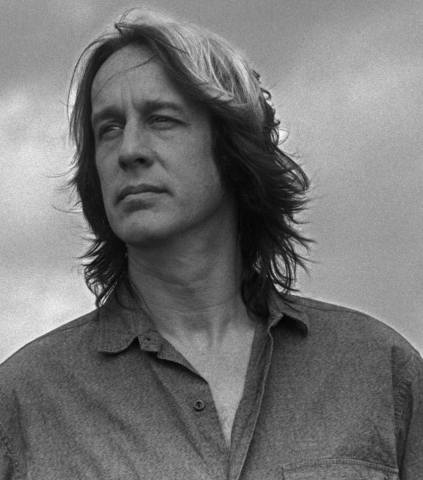 In many an interview I’ve conducted, “Luke” is mentioned as being there at some point or another in many artists’ career. 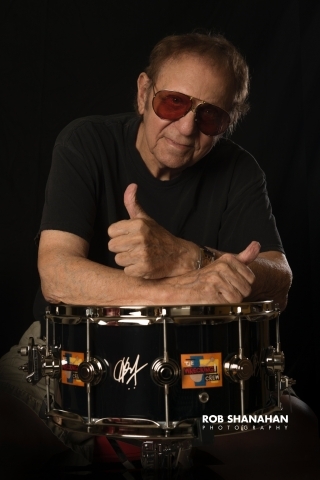 His mark has been left on work by artists from Ringo Starr to Michael Jackson and is over and above his memorable work with Toto and Los Lobotomys and seven solo albums. Well, until now. Transition marks Luke’s eighth strictly solo effort and what an incredible body of work it is! 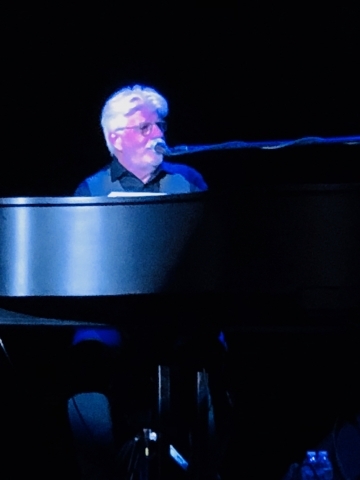 Since the release of his last solo album, All's Well That Ends Well, Luke has been enjoying current tenure in Ringo Starr's touring band, appearances across the globe in G3 with Joe Satriani and Steve Vai, and bringing Toto back to arenas overseas. 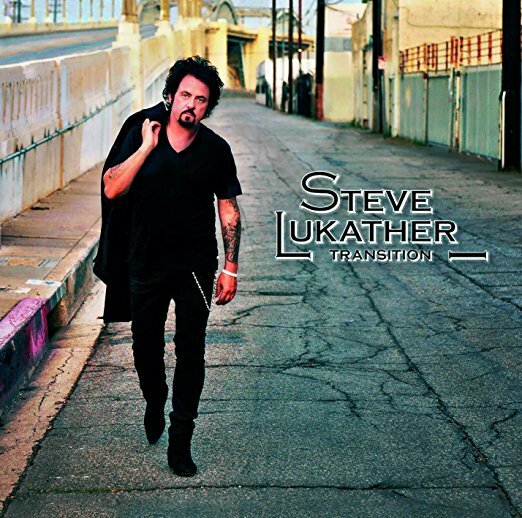 The new album finds Lukather delivering that perfect balance of style, power, and imagination as he takes risks and challenges himself as he has for nearly four decades, as his career has gone from the studios of Los Angeles to the world’s biggest concert halls. 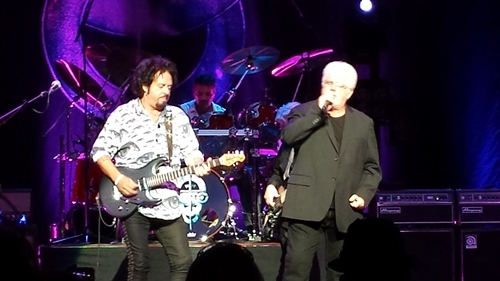 Transition finds Lukather singing better than he ever has. He shares, "I’ve been working really hard on my vocals. For me, these days it’s all about the song and the performance. I’m not interested in being the fastest gun in the West. I want to make beautiful music that means something." 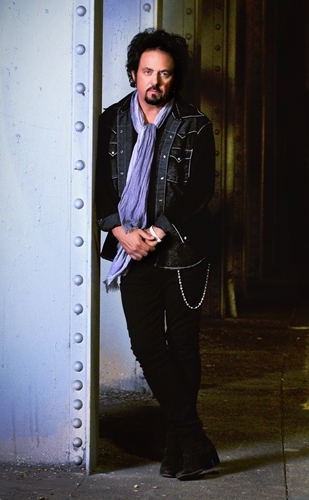 Transition was recorded over a 10-month period during breaks in Lukather’s juggernaut 2012 touring schedule, which included dates with Deep Purple’s Ian Gillan, the reunited Toto, the guitar-riffic G3 tour with Satriani and Vai, and Ringo Starr. 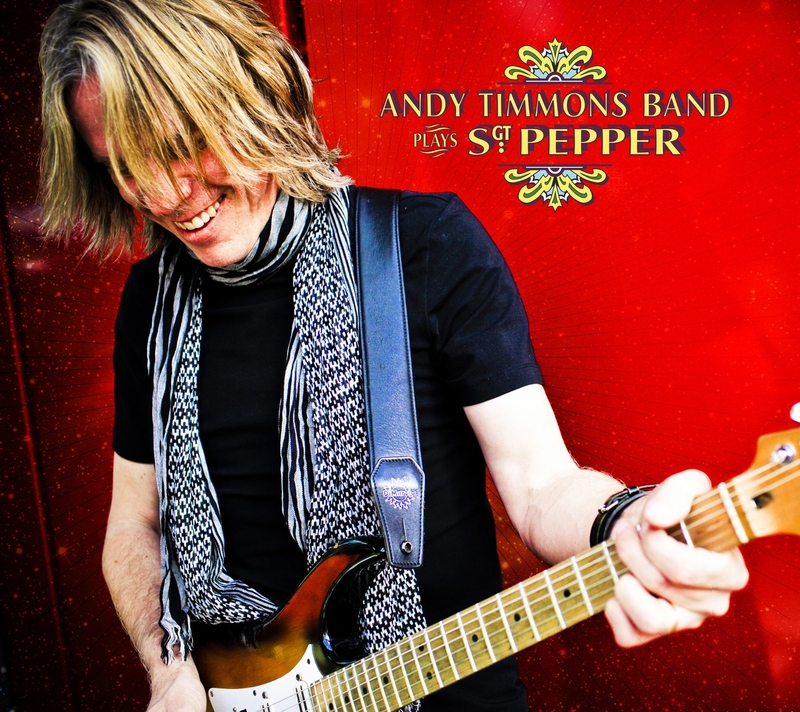 He reflects, "Honestly, playing with Ringo and Joe Satriani and Steve Vai, and my high school friends in Toto helped make this the best year of my life. Getting the call from Ringo was a childhood fantasy realized. 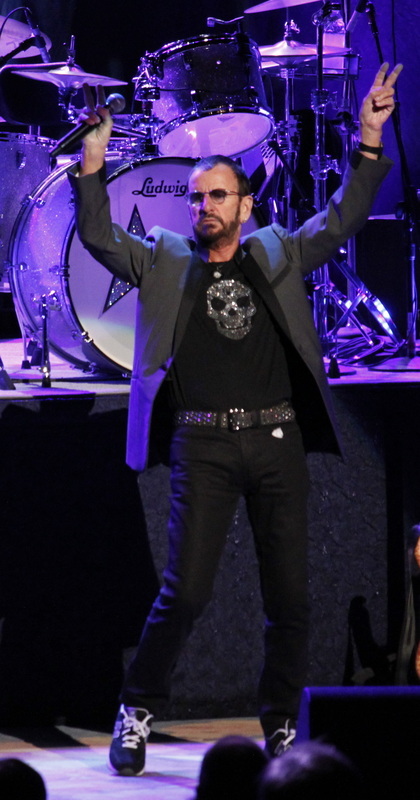 I play music because of the Beatles, and to be standing on stage playing a Beatles song while I look back at the drum kit and see Ringo… unbelievable! 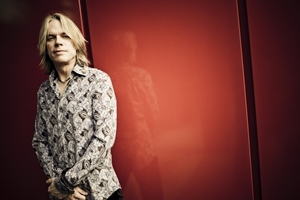 He’s such a wise, funny and gracious man.” Lukather has also worked with George Harrison and Paul McCartney — just part of a historic resume that began when he was in his teens, playing recording sessions in LA and learning about life on the road with Boz Scaggs after Scaggs’ landmark album Silk Degrees. 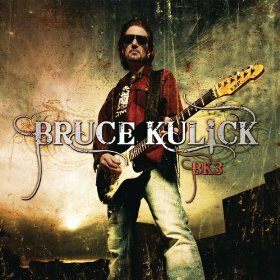 A five-time Grammy Winner and member of the Musicians Hall of Fame, Lukather has worked with an A-list of fellow guitar giants: Eddie Van Halen, Robben Ford, Lee Ritenour, Larry Carlton, Slash, Zakk Wylde, Jeff Beck, Eric Clapton, Carlos Santana, and Joe Bonamassa among them. 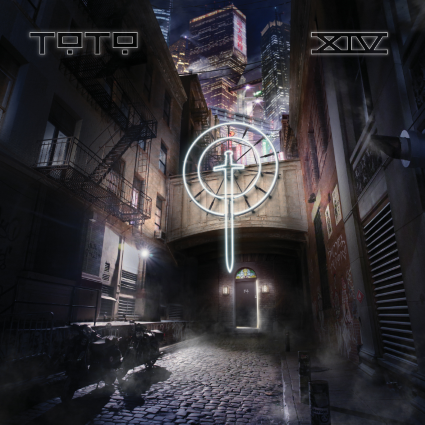 He’s also co-led Toto with fellow founder David Paich through every twist of the band’s platinum lined history while playing on albums by Michael Jackson, Warren Zevon, Aretha Franklin, Stevie Nicks, Don Henley, Miles Davis, Roger Waters, Cheap Trick and other rock and pop royalty. 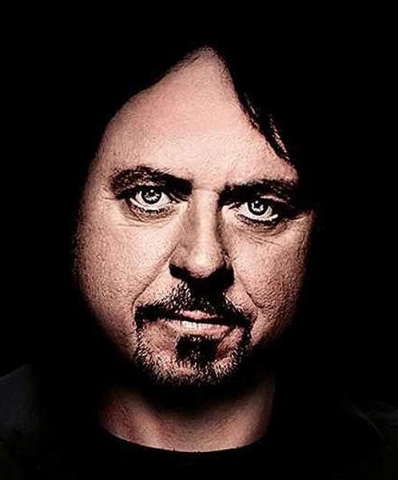 And he’s done all that while writing hits for the Tubes and George Benson, plus maintaining a parallel solo career of his own that began with his 1988 solo debut Lukather.